Description: This HUD has been designed for very high widescreen resolutions. Everything has been scaled. The HUD is as simple as possible, the visibilty is excellent, and you can check things very quicly. 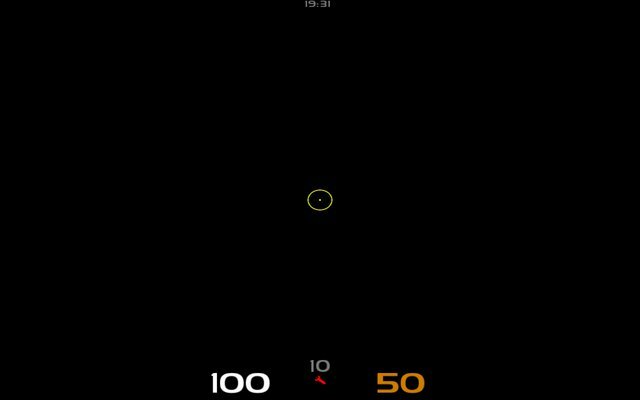 The HUD feature transparent ammunition indicator and timer.